We not only fill this critical need for our customers, but also offer our services for all domestic, import, foreign, and most industrial vehicles. Unlike some auto repair shops that you will come across in Southern California, our mechanics are trained to only use manufacturer (OEM) approved parts for maintenance on your car or truck. We find that not only will this give you a more comfortable feeling about the repairs accomplished on the vehicle, but that the odds of having to bring your vehicle back to our shop for unplanned maintenance are significantly lower. 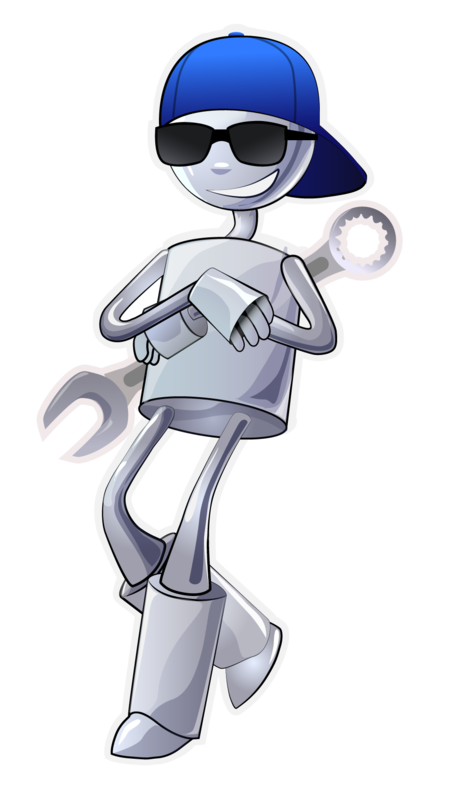 One of the most frustrating things we have found for many customers is having their auto repair shop have to wait to get parts to fix their vehicle. As a result, at Mr. Kool’s Automotive, we keep a large inventory of the most commonly needed parts at our garage for our customer’s vehicles. For the parts that we do not have on hand, we maintain a good relationship with the major automobile manufacturers sot that we can rapidly obtain even the most obscure car or truck part quickly. Many times, we can have the part on the same day if not by the next business day. Before we take your car or truck down for maintenance; however, our mechanics will make sure you understand what we need to get your automobile repaired and back on the road for you to drive. If you have been searching for a quality Los Angeles auto repair shop that you can depend on in Los Angeles, Mr. Kool’s Automotive is here to help fill your needs. We guarantee that you will get both affordable and reliable services when you visit our garage and you will not have a need to go to any other garage. Our mechanics are both trustworthy and fully certified to work on your car or truck, and you will not be disappointed. 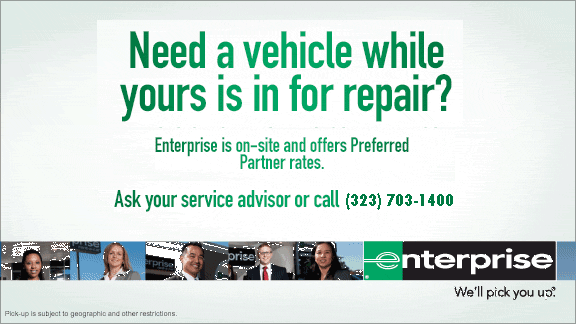 Please give us a call or drop by today for a free estimate on any corrective maintenance your vehicle needs and our staff will be happy to help you. Once minor radiator problems are identified, it is very important to bring your automobile in to our radiator shop as soon as possible. One of the most commonly encountered issues that we see are small radiator leaks. If these leaks are left unfixed, then they can eventually cause your engine to overheat and possibly result in costly engine damage. Another common issue that arises with radiators is having to replace the hoses or belts that can be damaged over time as well as having to calibrate the thermostat. Our shop is very experienced at performing all of these routine services for your car or truck, and we only use the highest quality, OEM approved parts when performing repairs on your vehicle. Another major issue that our expert mechanics see with regards to radiator maintenance, is that many of our customers don’t think they need to check the radiator coolant level since it doesn’t snow in Los Angeles. At Mr. Kool’s Automotive, we try to avoid having our customers experience the rapid onset of corrosion that can occur when the coolant is not properly maintained by providing a courtesy check of your vehicle’s coolant level when you come in to our shop for routine car service appointments. If we see any possible radiator damage while inspecting your coolant level, our mechanics will recommend that you take advantage of our radiator service check while your vehicle is already in the garage to make sure you don’t have any issues that need to be addressed in the near term with your car or truck’s radiator. 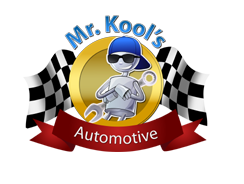 Mr. Kool’s Automotive is one of the top auto repair shops in the Los Angeles area. Whether your automobile is in need of regular service or a full radiator replacement, we are here to help take care of your vehicle’s needs. Whether you need a regular service visit or a full radiator replacement, our certified technicians are here to take care of your needs. We provide a deep selection of radiator replacement parts and materials that are all manufacturer approved in order to give you the most flexibility in getting your car or truck fixed to get back on the road.